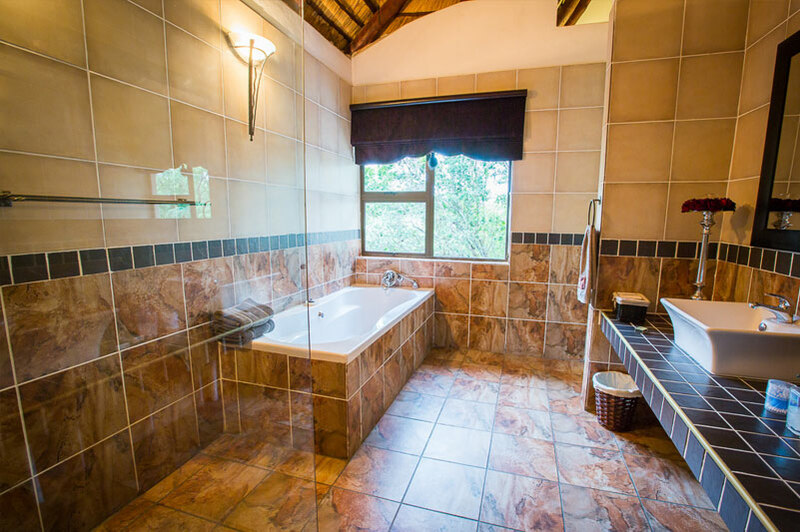 Eden Safari Country House is a fully self-contained & equipped modern holiday villa in the bush. 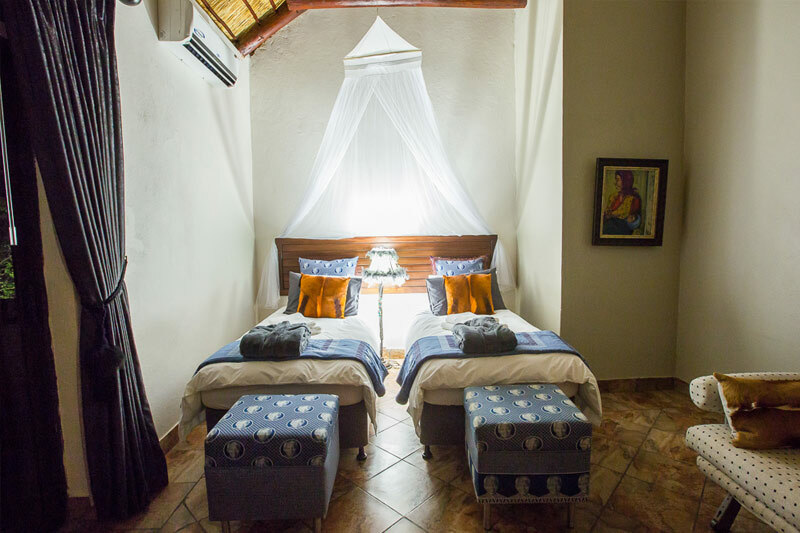 Our beautiful 3-Bedroom, Double Story Guesthouse sleeps 6 adults and 4 children *. 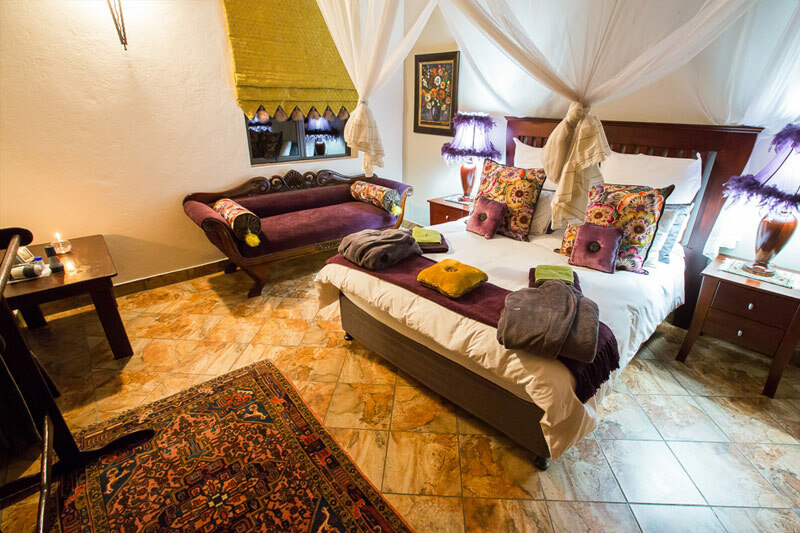 - En-suite, with an extra length Queen sized Bed. 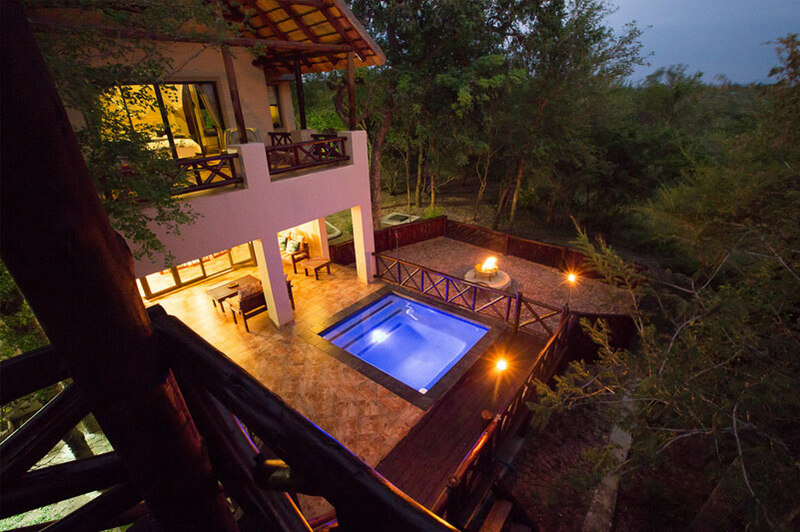 - Verandah in front of the room overlooking the Swimming Pool & Waterhole. - 2 Single Beds with own Bathroom. - Verandah in front of the room (Ideal for bird-watching). - Queen size Bed with own Bathroom on the ground floor. * Please note that the house is suitable for a maximum of six adults and four children. It is not recommended for ten adults, but this is possible with prior arrangement. 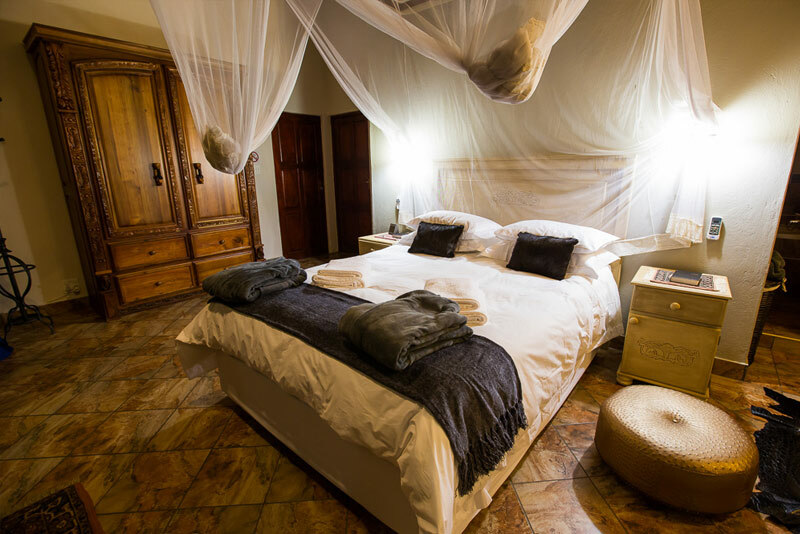 In addition to the bedrooms, the villa has 2 Lounges, a Dining Area, Kitchen, Patio, Viewing Deck, Splash Pool, Garage, Carport, Braai, Lapa and a Waterhole. 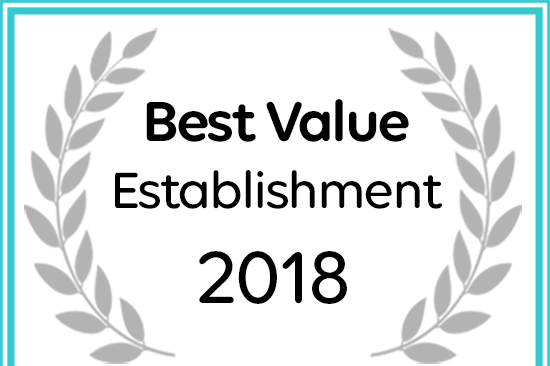 Eden Safari Country House has been named a 2018 Best Value Establishment on Afristay. 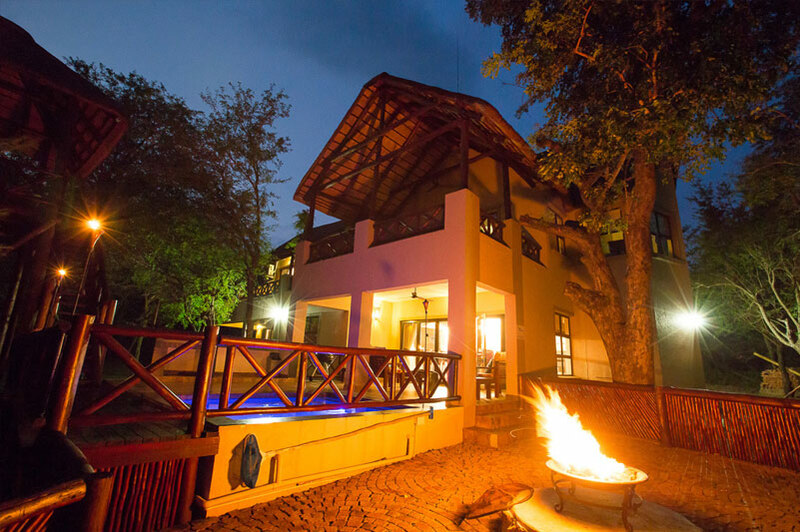 © 2015-2018 Eden Safari Country House.